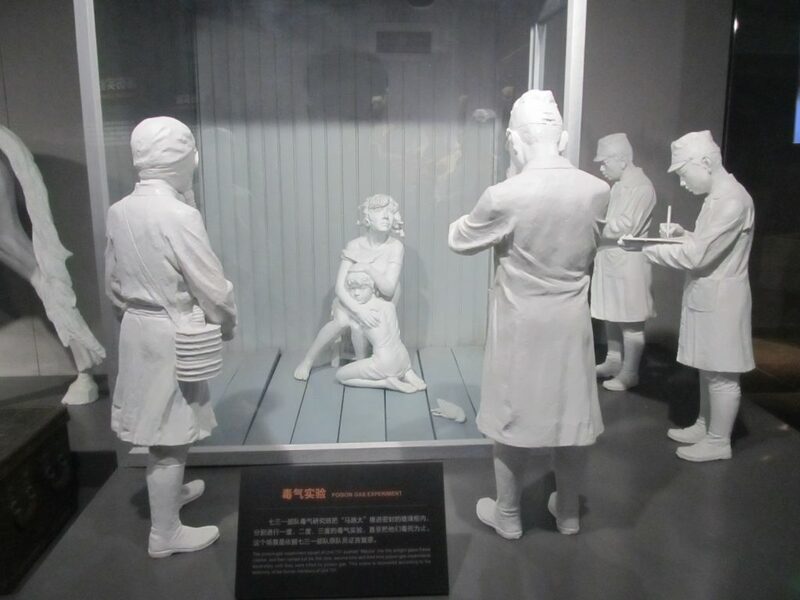 The Unit 731 Museum serves an educative function. 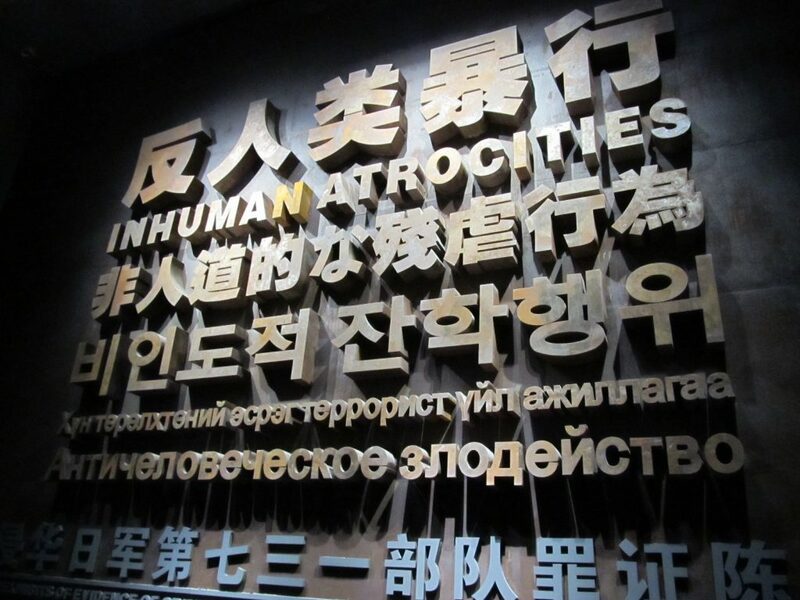 The atrocities are meant to deter future war crimes and promote peace. 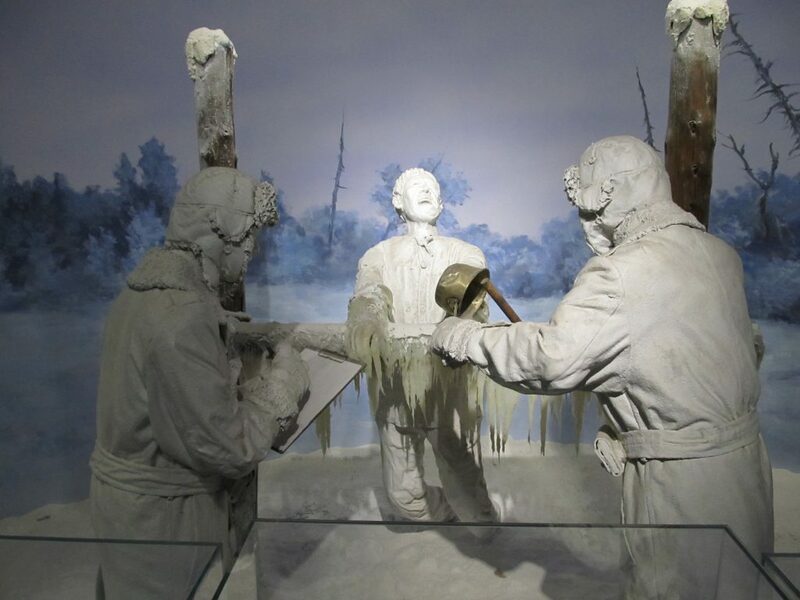 The Unit 731 Museum is also a testament to a dark epoch in Japanese history for which the country has never taken responsibility. Having lived a number of years in Japan, my experience is that most Japanese are unaware of war crimes committed in WWII. 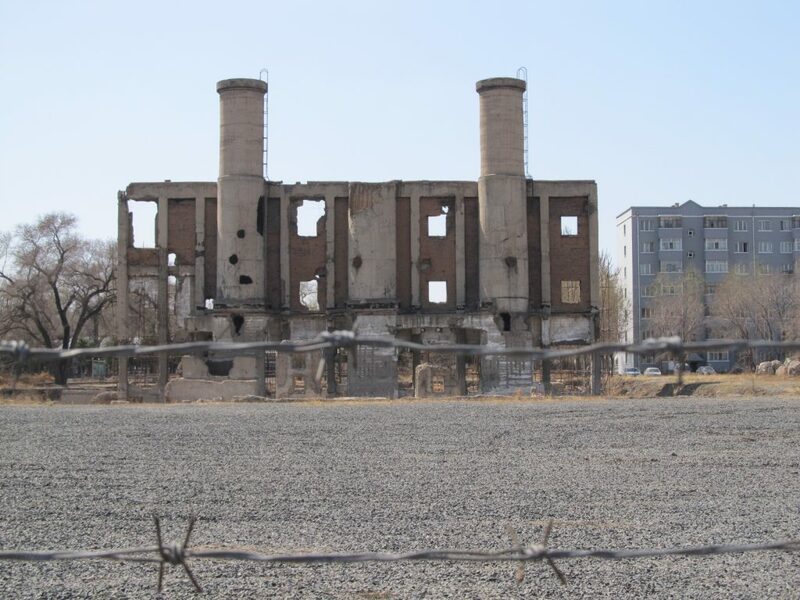 The Japanese government’s elision of this shameful history has been effective. 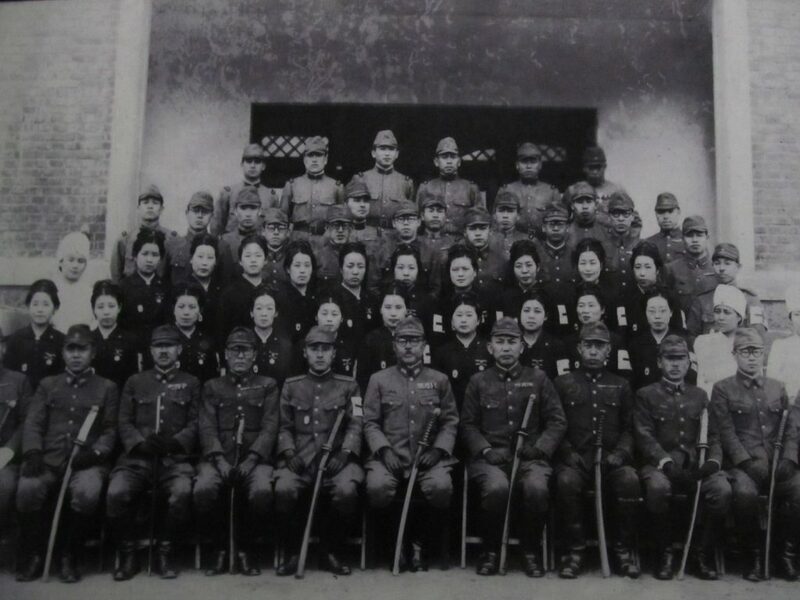 In 2010, a questionnaire given to Japanese medical students in Tokyo found that 62% knew nothing about Unit 731. That is, these students knew nothing of the sordid history in which the Japanese medical establishment was deeply involved. Kim Petersen is a former co-editor of the Dissident Voice newsletter. He can be reached at: [email protected]. Twitter: @kimpetersen. 1. Yang Yanjun, Japan’s Biological Warfare in China (Beijing: Foreign Language Press, 2016): 13. 9. I write as a Canadian passport holder who resides in China. The present generation of “Canadians” did not commit the ethnic cleansing and extirpation of Turtle Island’s Indigenous peoples (albeit the racist attitudes and crimes continue on a lesser scale), but the genocide still demands political and societal atonement. For elaboration, see Kim Petersen, “Biological Warfare in the Pacific Northwest,” Dissident Voice, 29 July 2013. See also Robert Davis and Mark Zannis, The Genocide Machine in Canada: The Pacification of the North (Montreal: Black Rose, 1973); Tom Swanky, The Smallpox War in Nuxalk Territory(Lulu Press, 2016); James Daschuk, Clearing the Plains: Disease, Politics of Starvation, and the Loss of Aboriginal Life (University of Regina Press, 2013).